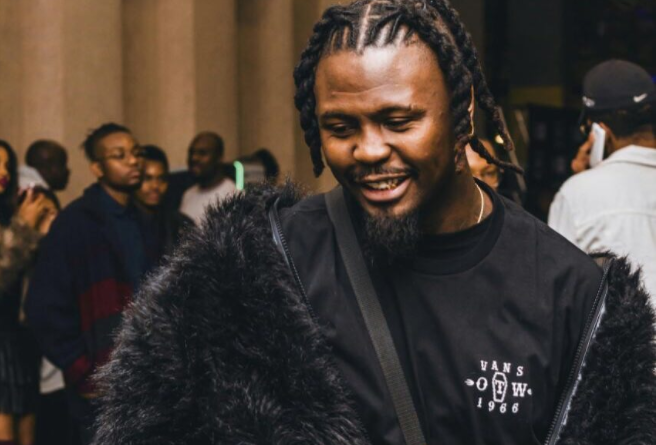 The Sobering Podcast recently welcomed $tilo Magolide as their new guest on this episode. Fresh off his latest video release for ‘Combo’, in the episode he takes the fam on a trip down memory lane about his early days in the game and his style influence on the game. Things also get a bit heavy when they touch on his alleged domestic violence case.